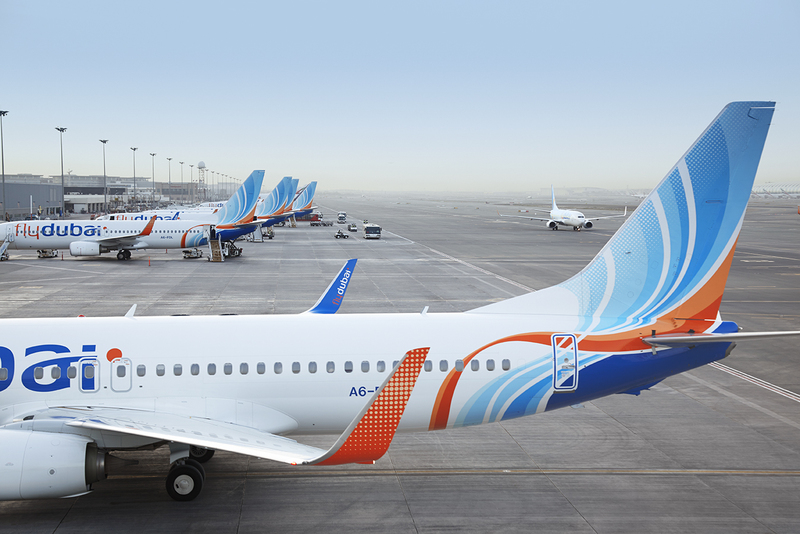 flydubai has confirmed that it will move some flights to key destinations away from its home base of Dubai International DXB to Dubai World Central (DWC). 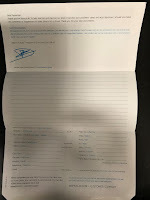 The airline will operate flights to select destinations from Dubai World Central (DWC) in order to provide more travel options to passengers during the southern runway refurbishment project previously announced by Dubai Airports. That refurbishment project is scheduled to take place between 16 April 2019 and 30 May 2019 and during that period flights to some 39 destinations will operate to and from DWC. 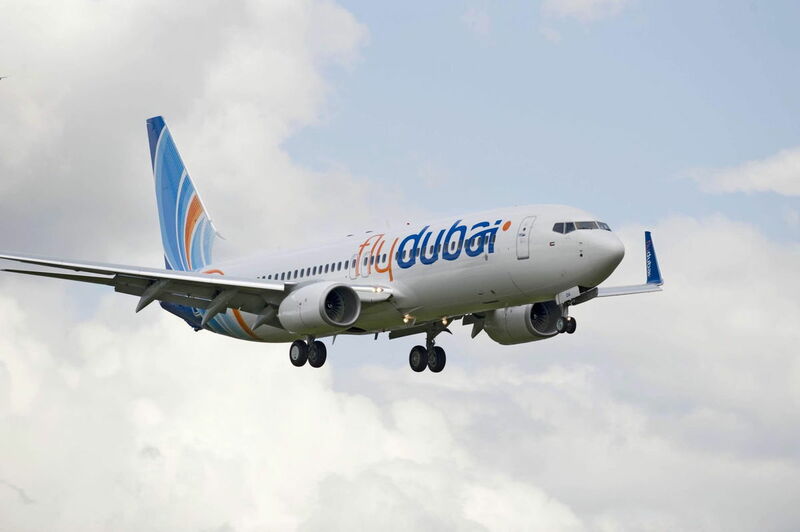 At DWC passengers will continue to benefit from all the convenient travel services offered by flydubai at one of the world’s future aviation and logistics hubs, flydubai said.